Ahead of the upcoming 19th National Congress of the Communist Party of China, CRI's English Service has dispatched three teams to Zhengding, Xibaipo and Shexian County in north China's Hebei Province. 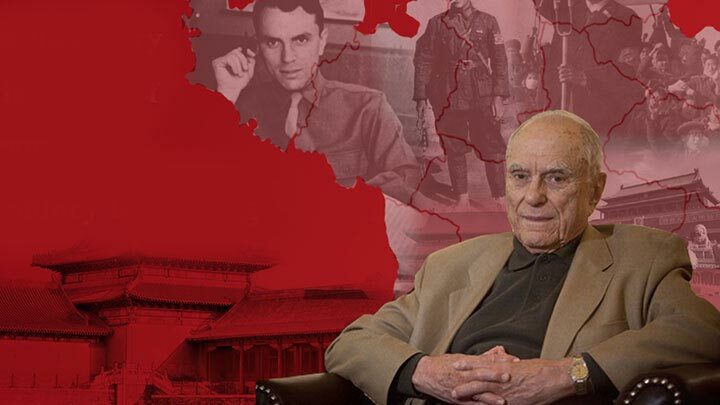 We've found a few amazing stories of ordinary people who have stuck to their principles and pursued their ideals to try to realize the Chinese Dream. 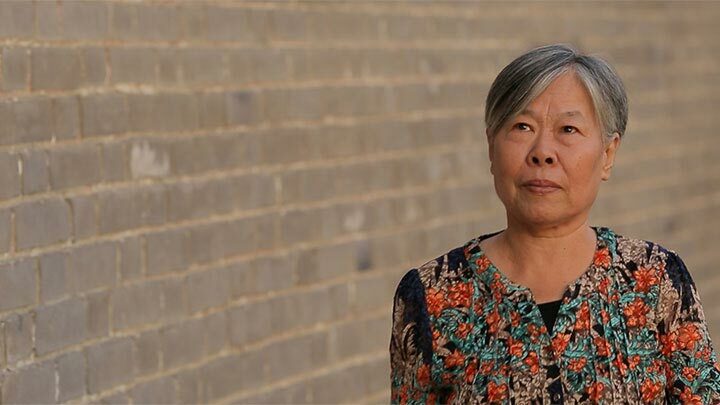 Born and raised in an ancient county, she has worked her entire lifetime to preserve its heritage. How does a village table tennis team develop to a national training base? 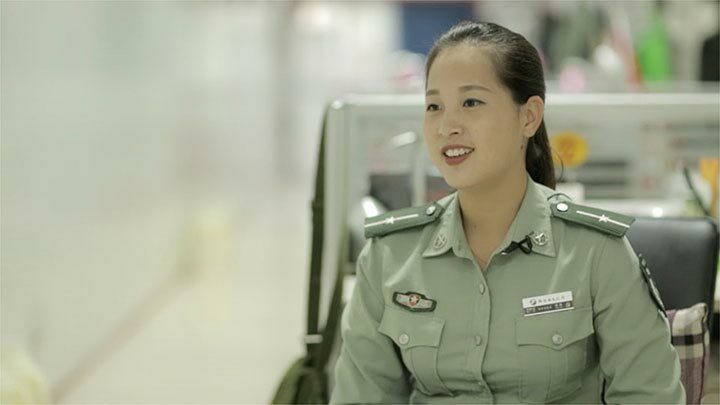 Guo Wei is a docent at Xibaipo Memorial Museum. Her given name Wei in Chinese means rose. 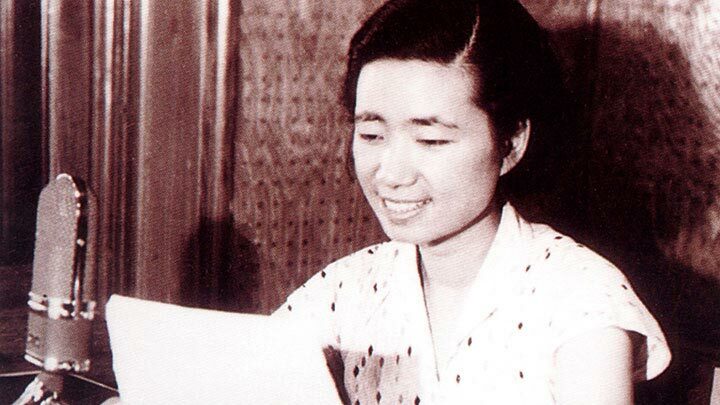 Over the past seven years, she has devoted herself to telling the history of China's revolutionary past. 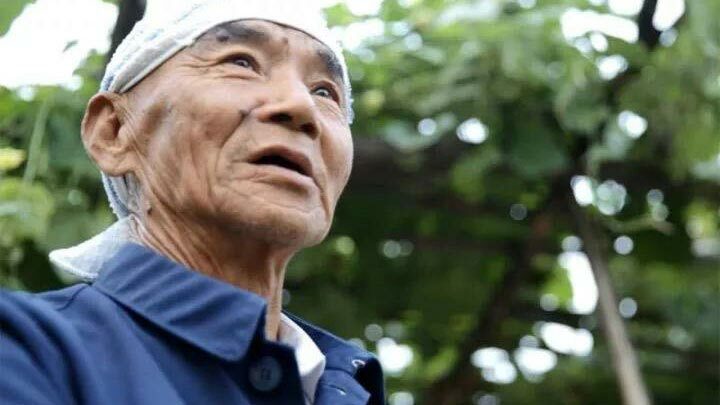 Yan Qinghai, a 72-year-old man in Xibaipo, tells his unique experience during his childhood, and his happy life as a boatman. 1947-2017, We are still young. CRI's English Service has never ceased to broadcast for a single day since September 11, 1949. Sidney Rittenberg was born in 1921 in South Carolina of the United States. 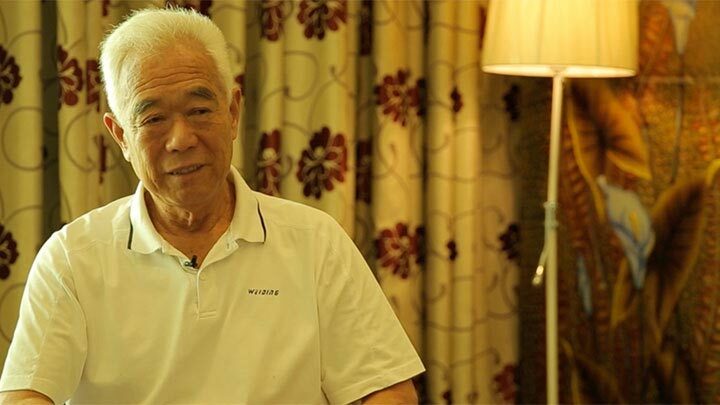 He remained in China for 35 years and joined the Communist Party of China (CPC). He also witnessed the birth and growth of CRI’s English service.